Truckstop.com announced a majority investment from ICONIQ Capital, a leading investment firm. 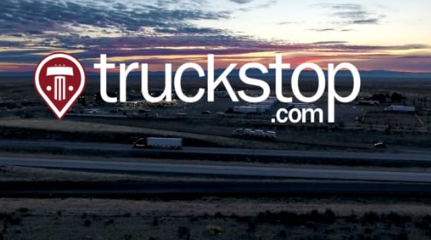 As part of the transaction, ICONIQ Capital has become Truckstop.com’s majority shareholder. Truckstop.com founder, Scott Moscrip and its existing management team, will maintain a significant ownership in the company.